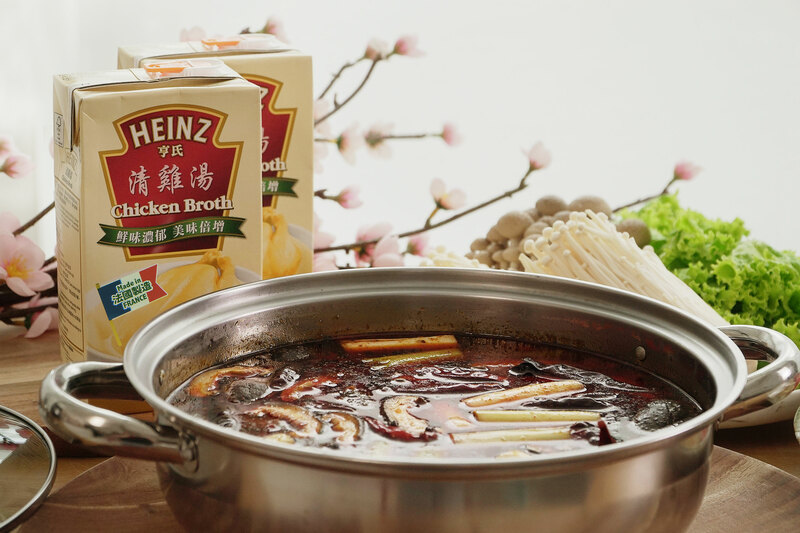 Steamboats are a must have during Chinese New Year dinner in lots of household, these year we came up with quick and easy soups that you can choose from. As Singaporean we love spicy food so we decide to make Mala soup base, we are feeling the numbness just thinking about it. 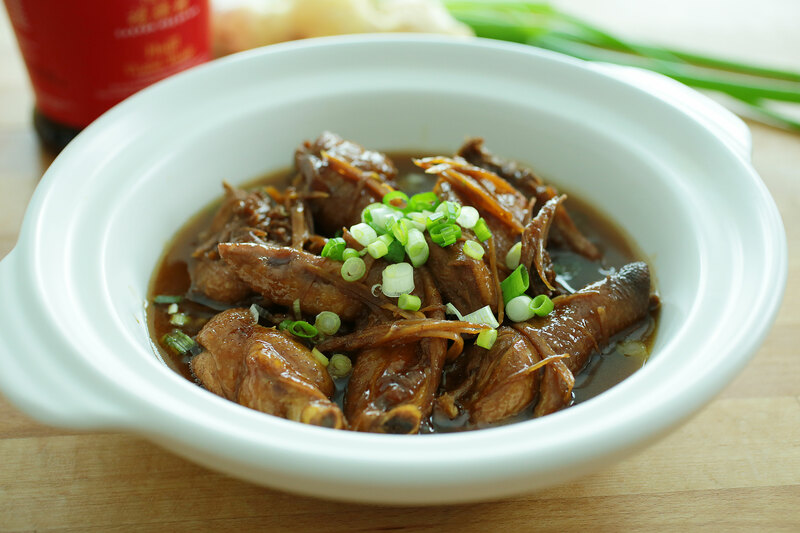 But it you are not able to take the heat we also have our Herbal chicken soup base with is nourishing for the body. 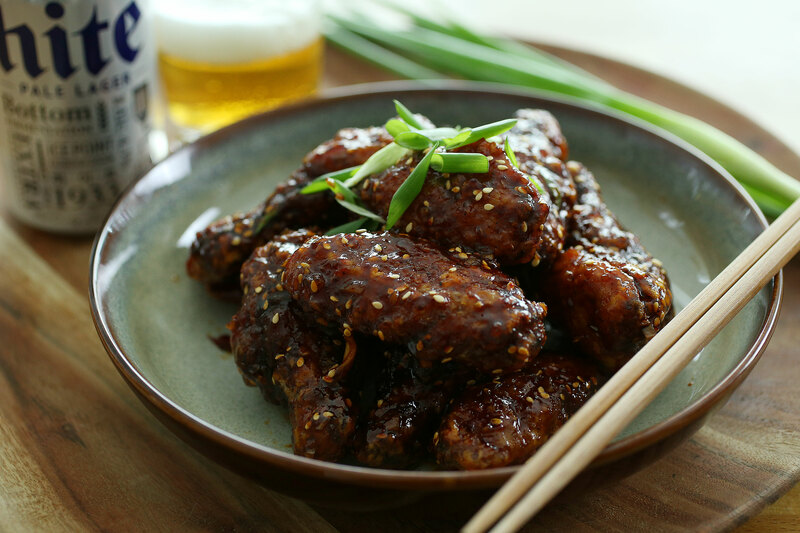 If you are planning a get-together party, these crowd-pleasing buffalo wings are a sure hit. With Christmas around the corner, here’s a colorful starter that’s not only tasty but healthy to boot! 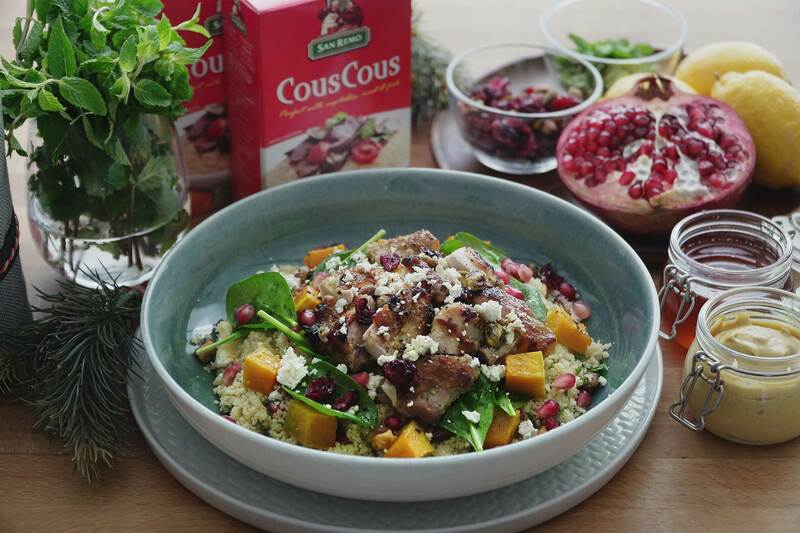 For those unaware, couscous is a whole grain that has been trending and popular in the in various parts of the world. 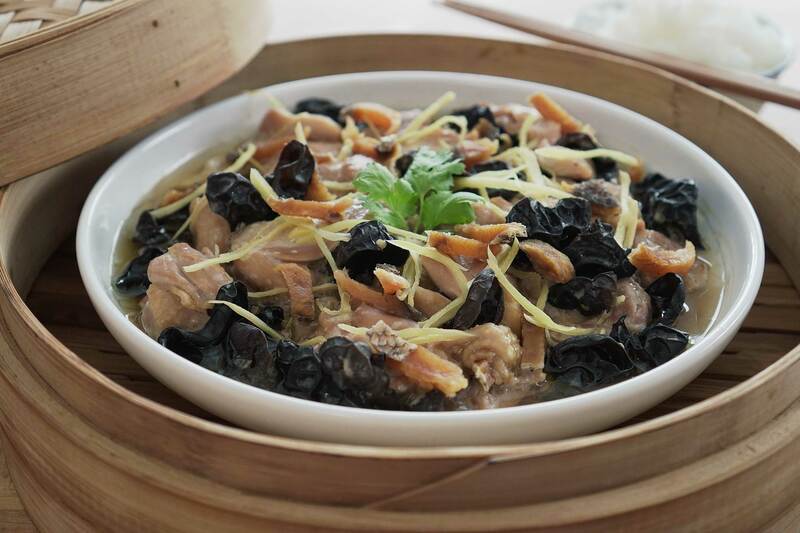 Sesame Oil Chicken is one of those dishes many of us remember from our old childhood days. It’s a simple comfort food that has earned a place in many of our hearts, and that many mothers know by heart. This is also one of those rare times where a dish with the word “oil” in it is actually amazingly healthy! Often dominated by the savoury blend of salt, citrus and heat, Tex-Mex food is well-known for its rich symphony of flavours. And through a series of culinary creations, there came about the glorious invention of burrito bowls! 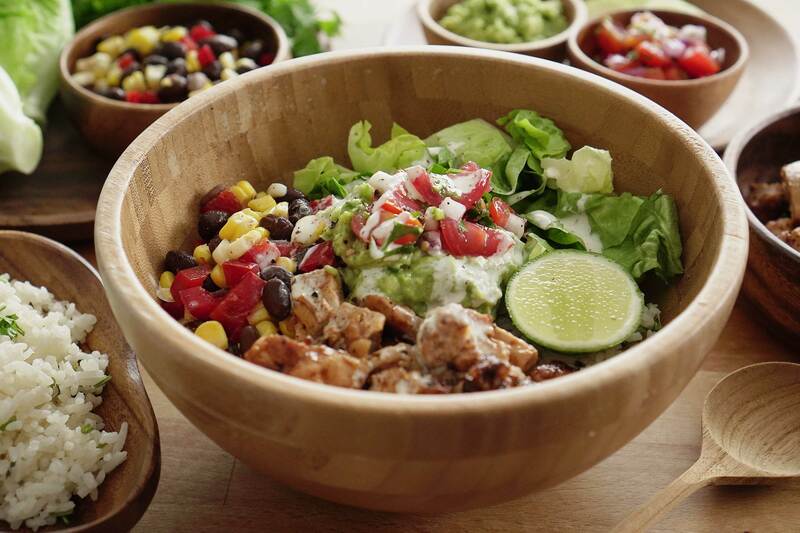 Time to say “Hasta La Vista!” to overpriced Mexican food at fancy restaurants, and whip up this budget friendly Chipotle-style burrito bowl easily in just half an hour. Crispy golden brown crust enveloping juicy tender sake flavoured chicken meat between 2 perfectly pan seared brown rice patties just screams Chicken Katsu Burger. The hero of the dish is the rice. The rice should be sticky, chewy and moist enough to form a perfect rice patty without breaking apart when it’s pan seared. We would say brown rice burger patties are the new burger buns. Today’s simple and easy-to-cook recipe is a perfect new idea to relook at grilled chicken in a nutritious, yet yummy way! 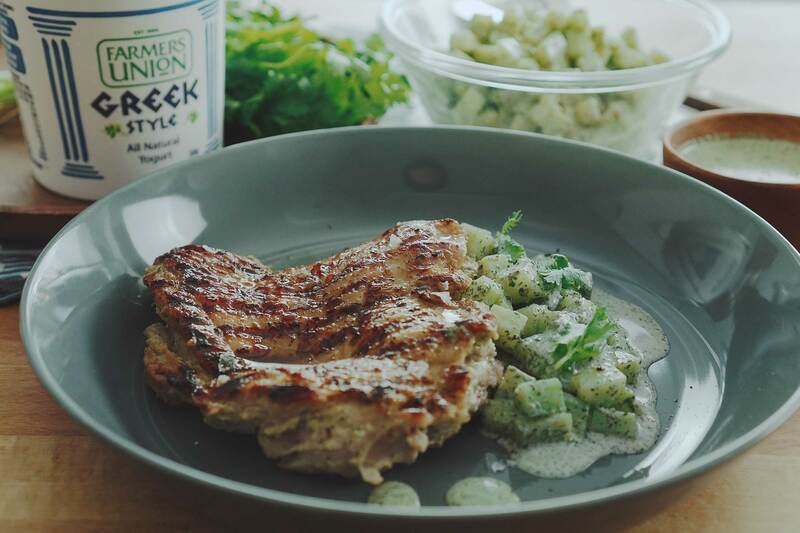 With a blended spiced marinade infusing the tender thighs overnight; these juicy and flavorful chops are nothing short of fascinating when paired with a freshly-made and refreshing mint-yogurt salad.